The Fuze report, “Workforce Futures: The role of people in the future of work,” incorporates a global survey of 6,600 employees working in enterprises of more than 500 people from Australia, Canada, France, Germany, the Netherlands, Scandinavia, Spain, the UK, and the USA. 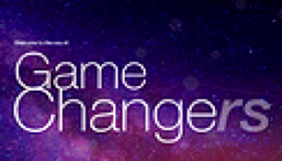 The survey results present unique insights from international academics, futurists, and industry evangelists. 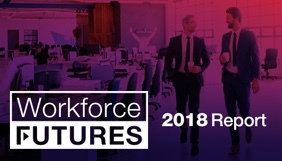 For the full report: “Workforce Futures: The role of people in the future of work”, along with the infographic and video, please click here.